For some of our favourite Bollywood and television stars, this Holi is extra special as it's their first one post marriage. 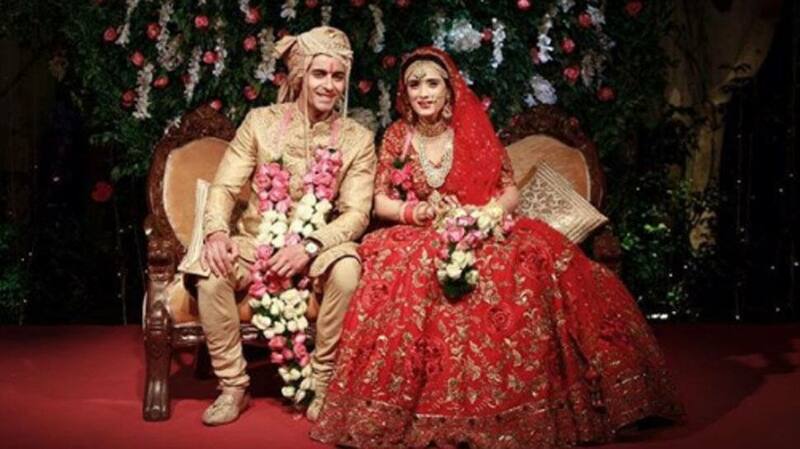 Let's take a look at who all will be celebrating their first Holi together as a 'couple' after getting hitched. 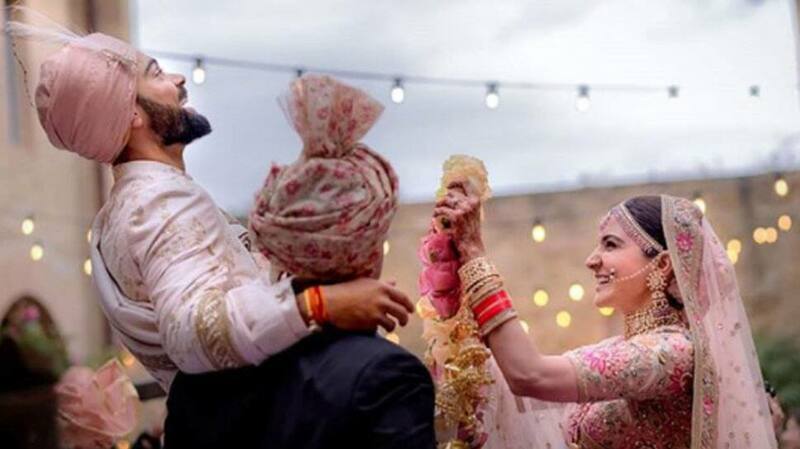 Virat Kohli and Anushka Sharma tied the knot at the beautiful locales of Tuscany, Italy on December 11, 2017. It was a private affair with just family and close friends in attendance. 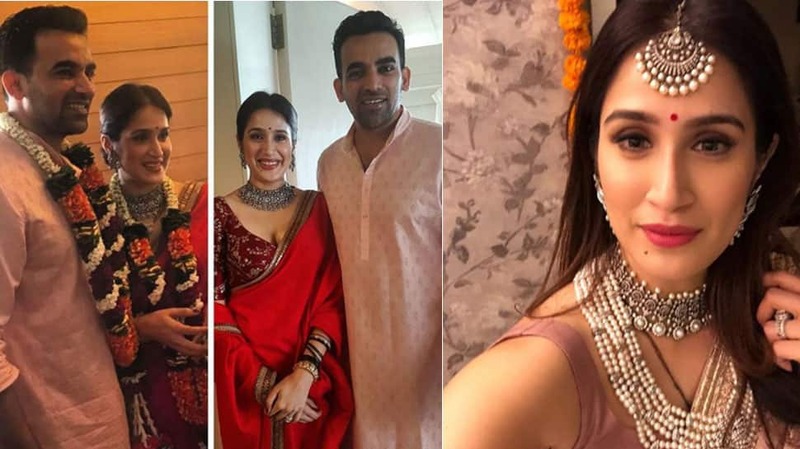 Another high profile couple, cricketer Zaheer Khan and Bollywood actress Sagarika Ghatge exchanged marital vows in an intimate ceremony on November 23, 2017. 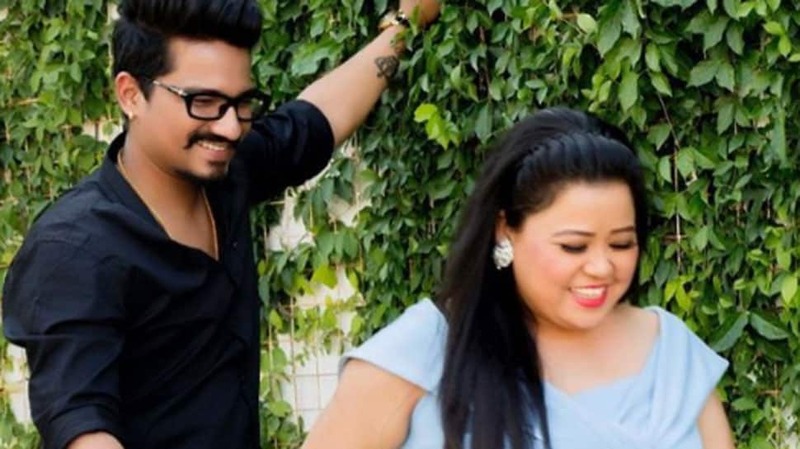 Bharti Singh and Haarsh Limbachiyaa had a gala wedding ceremony at the Marquis Beach Resort in Goa on Sunday, December 3. They worked in a number of comedy shows which had Haarsh on board as the scriptwriter and Bharti as the performer. 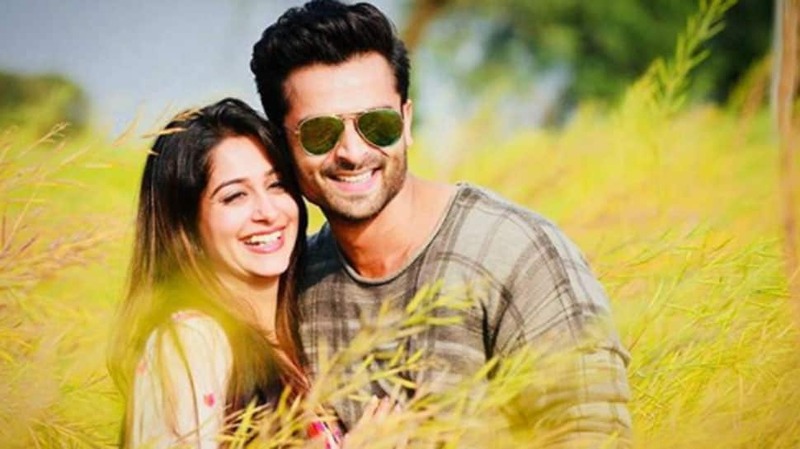 Popular TV faces Dipika Kakkar and Shoaib Ibrahim got married in Bhopal on February 26, 2018. The couple worked together in hit television show 'Sasural Simar Ka' and that's how they met each other.